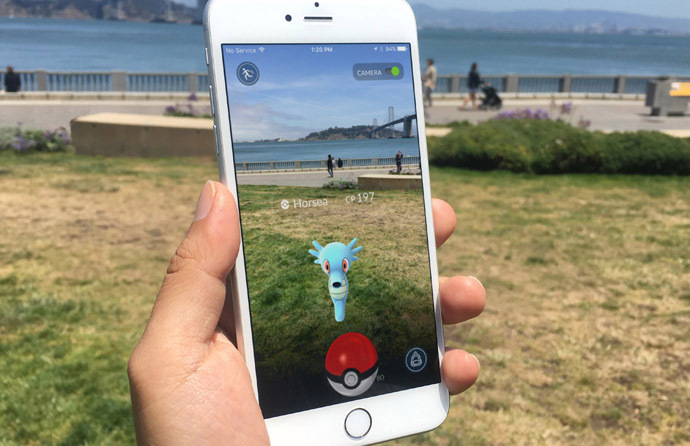 Pokemon Go Coming To Spain, Italy And Portugal Today! 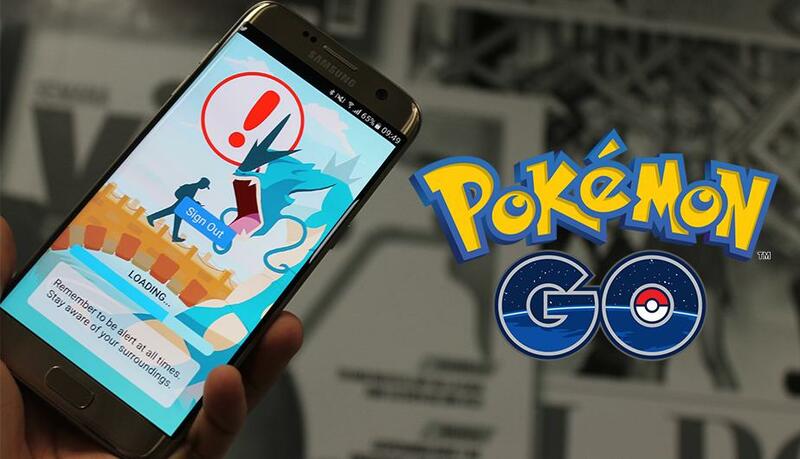 A trademark for Pokémon GO may have been filed in in China recently, but it isn’t China that was just revealed to be the country to see the latest Pokémon GO released, but the United Kingdom. #UPDATE (13/07/16): Update version 1.0.2 for iOS devices is out now. 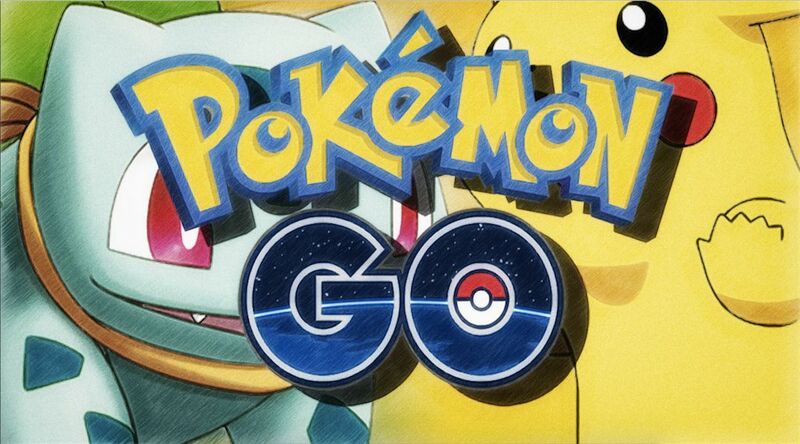 This update fixes the Pokémon Trainer Club log in issues iOS gamers after version 1.0.1 was released. 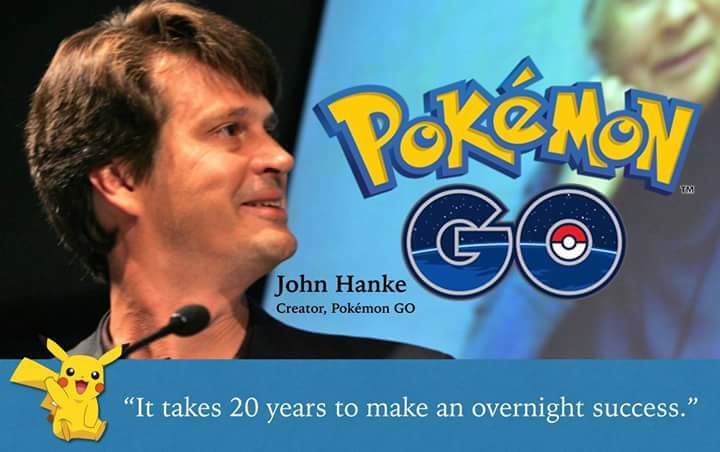 Pokémon GO has yet to be fully released around the globe and hasn’t even been out for a week yet and already the CEO of Niantic, John Hanke has admitted that the developers behind the app are already thinking about what is to come within the coming weeks/months. No this isn’t another post about the Pokémon GO Plus and how much it costs, it’s about all the currently known microtransactions that are a part of the newly released app and just how much of an impact they can have on your wallet. 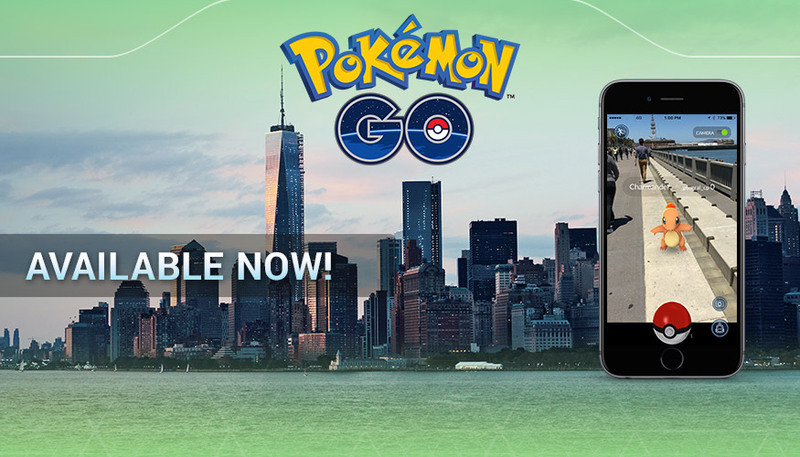 The app’s rollout release around the globe continues as those in the United States of America can now also download the app from the App Store and Google Play Store. But if you already downloaded the apk file for your Android device, it’s not a problem because the save data will carry over. 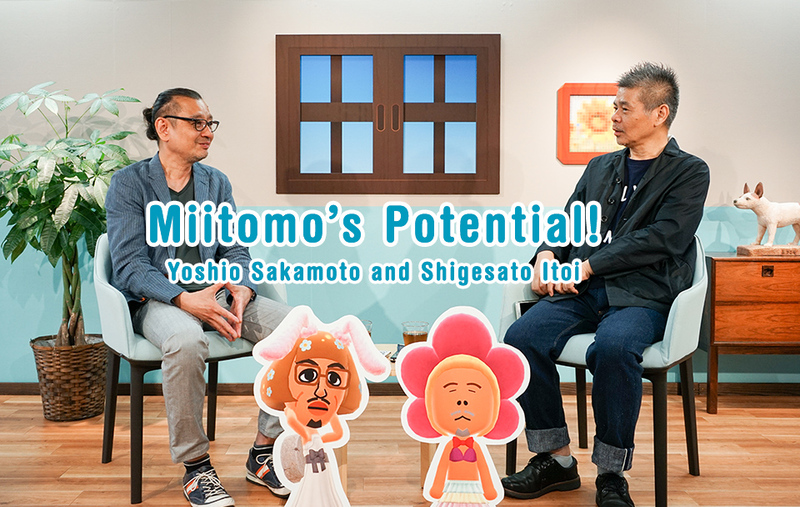 Well just in case Splatoon hasn’t been dominating the news enough already lately, here’s some more Splatoon news concerning Miitomo. 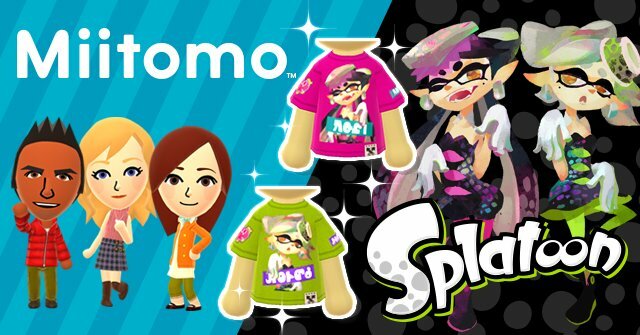 Remember when the two games came together, Splatoon had a Miitomo based event and Miitomo had the great Splatoon crossover? Well it’s happening again. 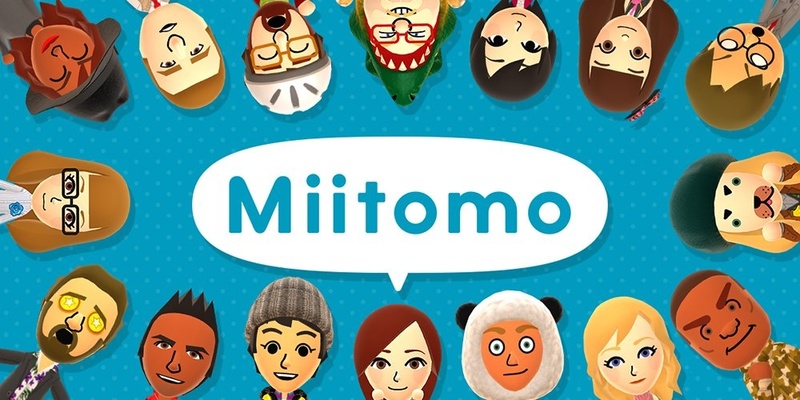 As part of keeping Miitomo relevant, Nintendo aim to bring regular updates and content to the app whenever possible and with its almost immediate release in three more countries, a new update has been revealed to be on its way. 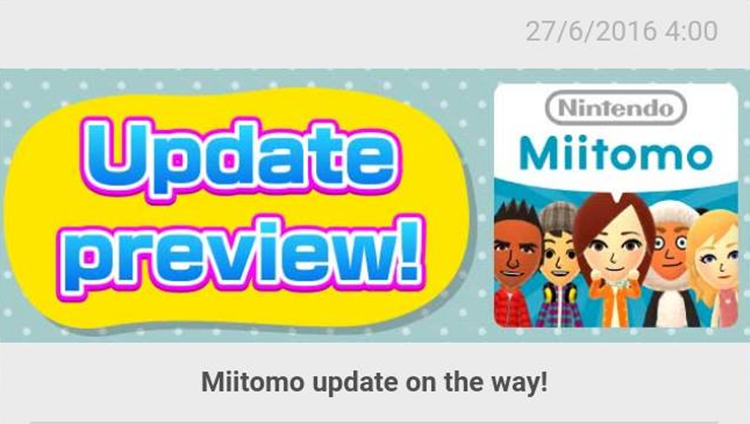 Earlier this week we got to learn that Nintendo’s free mobile, social app, Miitomo is set to release in Switzerland and Mexico on the 30th of June and now it’s been confirmed South Africa will also be getting Miitomo on the same day.